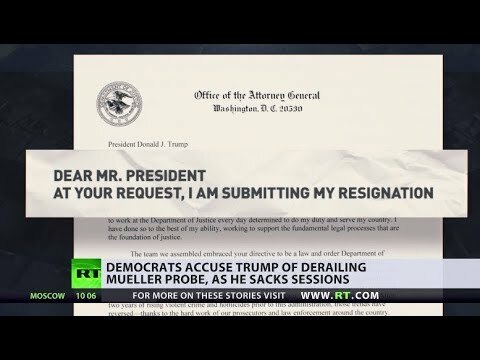 AG Sessions resigns on Trump’s request, how will it impact Mueller probe? | We Seek the Truth! US President Donald Trump has requested – and received – the resignation of Attorney General Jeff Sessions. The Department of Justice will be led by his chief of staff Matthew Whitaker until a permanent replacement is nominated.